Hello all are you using NTC simcard and you want to Run GPRS internet service on your android phonne the follow below instructions . If you are new user of NTC then you must have to Activate GPRS service on your NTC SIM provided by Nepal Telecom. Thank you for subscribing GPRS service. 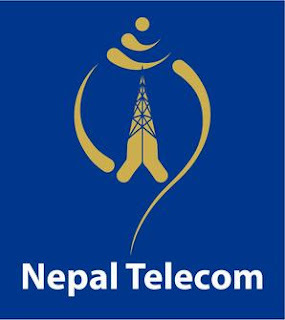 You will be connected by 5 PM next working day:Nepal Telecom. Within 24 hours your NTC sim will be activated for using GPRS. Hope you will enjoy and surf internet on your phone .